Taxman dropped his ‘Scanners’ EP earlier this year. His last in a string of top quality releases on the mighty Playaz Recordings. 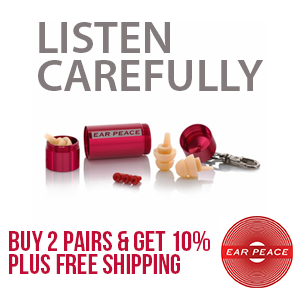 It received major love across the board from the likes of Toddla T, Friction, London Electricity and Eddy Temple Morris. Now the autumn is coming… the days are getting darker and colder, just like Taxman’s new release.. Its time for him to drop ‘Die Tonight’… A three track collection of sound system rattling, Reggae infused, bass heavy monsters to see you through to Winter. 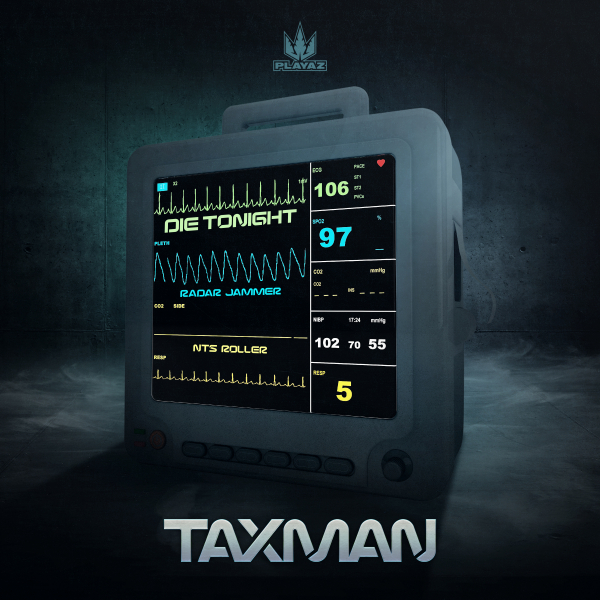 First up, the title track ‘Die Tonight’ kicks off with Taxman’s trademark reggae sampling antics, then quickly kicks into a killer bass led roller. Next up ‘Radar Jammer’ blesses the release with some utter dancefloor carnage with its big synths and even bigger drums. Then lastly ‘NTS Roller’ calms proceedings down a little with Taxman showcasing his deeper & more atmospheric side.